There was disbelief by some photographers when Getty announced that millions of their images will be available with free licence to use for most online users. We believe the image belongs to the image creator – and that the creator should be able to price, sell, distribute and print his own work individually. Sure, the price will be the deciding factor of the image selling or not, but it should be the photographer that makes that decision. 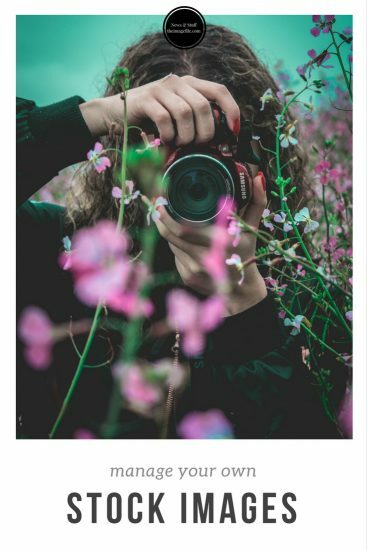 Within theimagefile, the photographer can run his own stock agency, through his own website – attract his or her own clients and be in control of the imagery. There are different models to suit different workflows. Automated licensed sales – rights managed, royalty free or editorial only – or “by negotiation” sales, as well as fine art print sales, are all possible, either from the photographer’s existing website, a website built within theimagefile system or through theimagefile website. For search engine optimisation, links back to the photographer’s website are included from every image displayed on theimagefile website. It is a transparent service that offers not only sales of the images but also the opportunity to receive commissions and create new clients. It is our understanding that with just 10% commission on stock library sales we offer the very best hosted offering for a photographer to run his own stock agency through his own website. With this low commission rate and a rolling monthly contract, the photographer is given complete flexibility to manage their own archives.